Customer brought in his E46 M3 with a nasty rear end clunk. 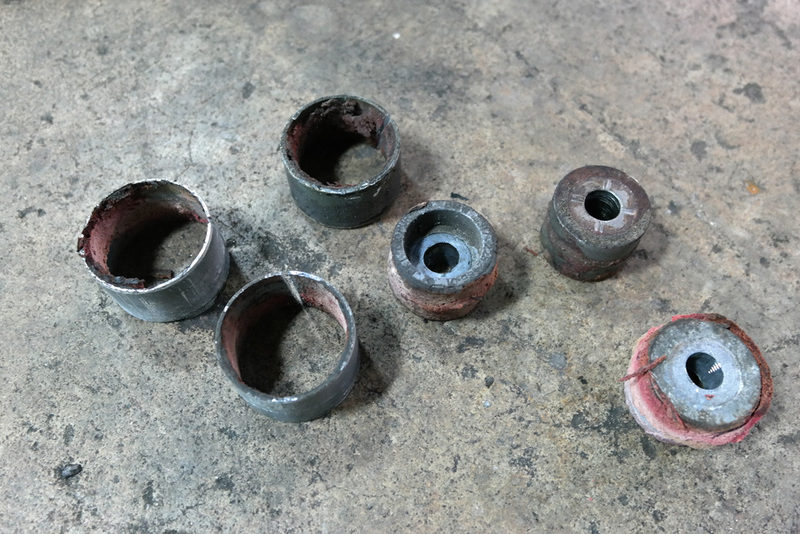 We found rear diff bushings completely worn out. As this is an older car it’s more than likely your E46 M3 can be suffering from the same problem. 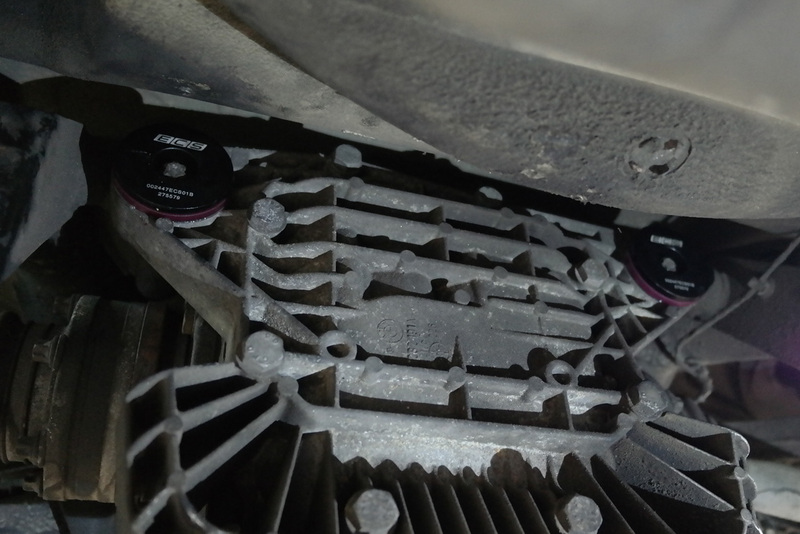 We decided to go with ECS Tuning poly bushing kit for this repair, comes with all 3 bushings. 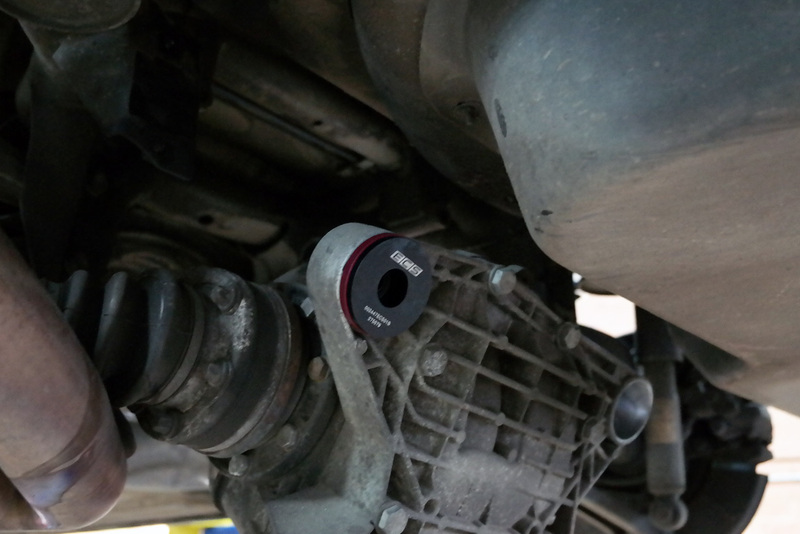 You can also go with just replacing the factory rear cover, but repair cost will be much more, we suggest going with the poly bushing kit.